Whether you are designing a new garden, refreshing an established one, starting your own kitchen garden, planning to grow unusual veg, want to know what herbs will grow best in your Irish garden or are curious about trends in garden landscaping and design, you will want to attend our Talking Garden Festival at Cliff at Lyons. This stunning venue is the perfect place to be inspired to beautify your own garden with inspiring contributions from plantspeople and garden designers as well as opportunities to see and buy accessories, plants and garden gifts. 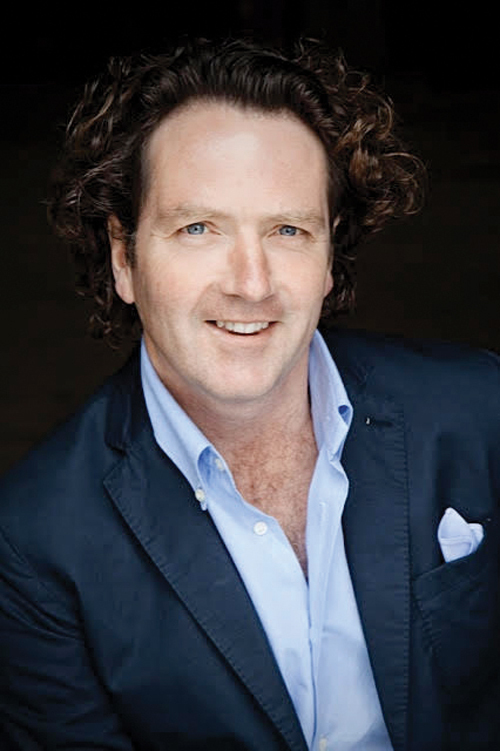 Chelsea gold medal winner Diarmuid Gavin recounts his adventures at the world’s most famous gardening event, revealing the challenges and drama of creating a garden for the Chelsea Flower Show. He will also share trends in garden design and practical advice on planting, including the must-have plants from Chelsea 2018. 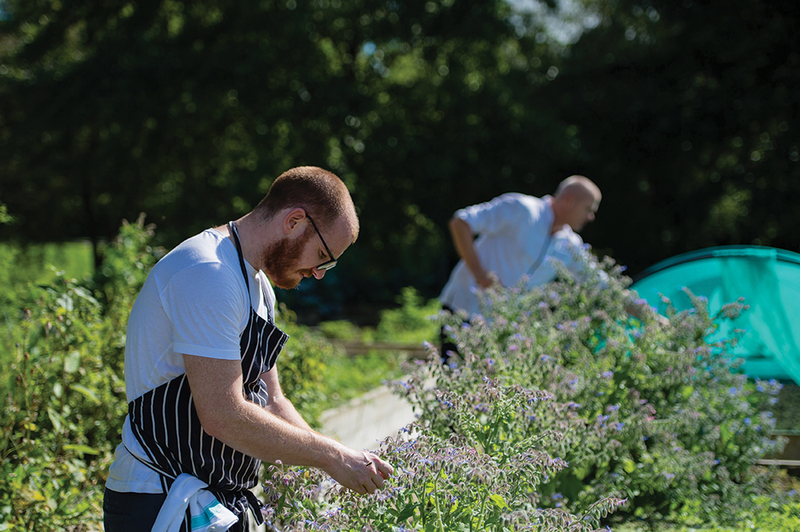 “Starting Your Own Kitchen Garden” with Head Gardener Seamus Bradley in the Edible Garden. 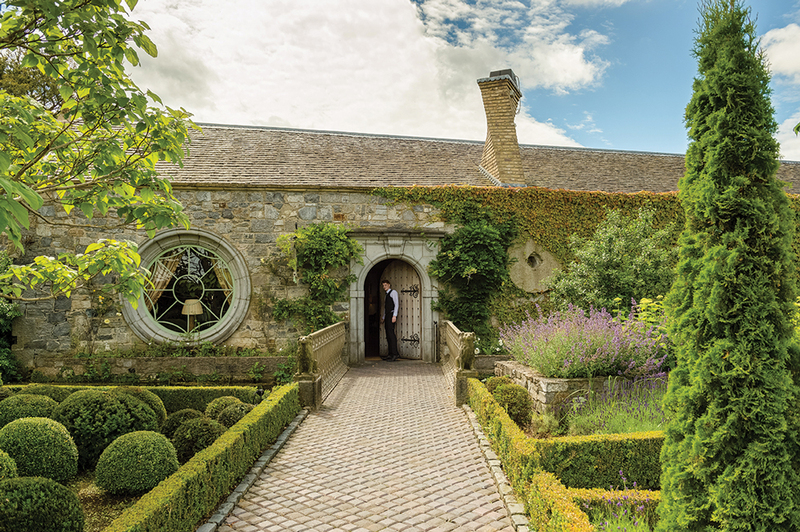 Designer Diarmuid Gavin takes us on a journey to the most elegant gardens of the world, examining the ideas and planting schemes on which these gardens are based. He will also suggest elements and ideas from grand gardens which will translate beautifully to your own. 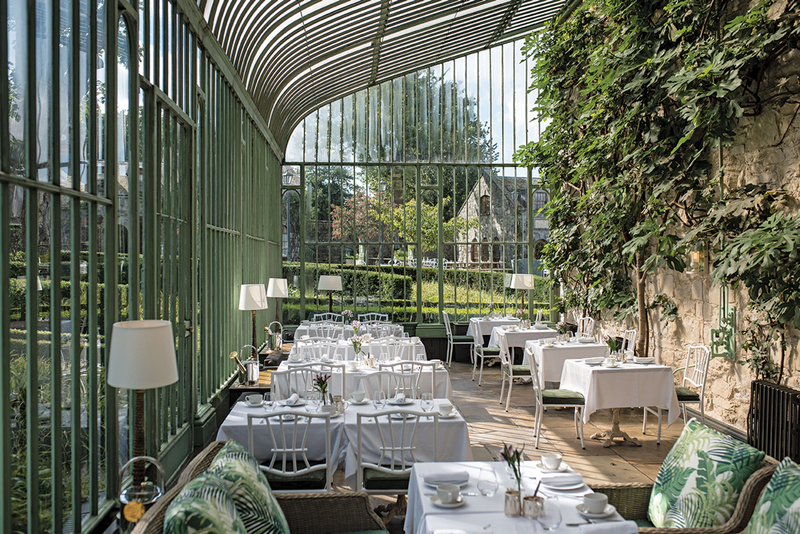 Botanical dining by Head Chef Nathan Dimond with organic wine pairing by organic wine expert Pascal Rossignol in The Orangery. 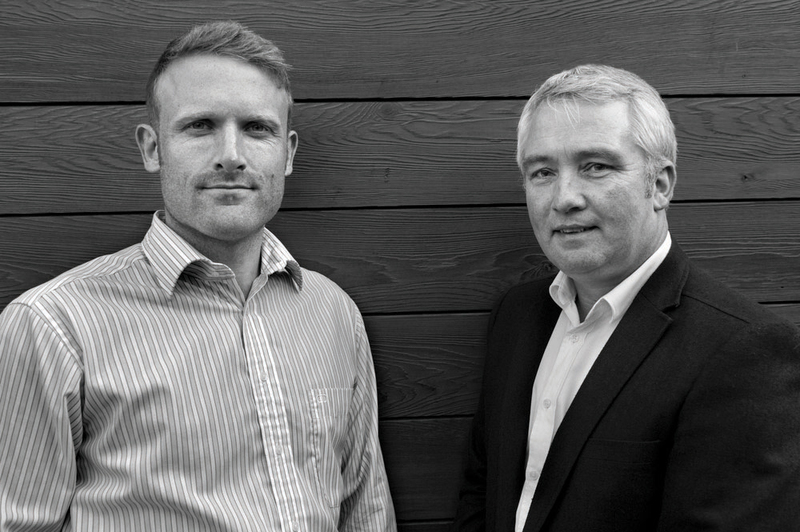 Martin Brady of DigbyBrady Landscape Architects and Garden Design combines classic and contemporary design ideas with sound advice for creating a modern garden. Book now at www.cliffatlyons.ie/talkinggardens or telephone 01 630 3500. Daily tickets include “Talking Gardens” sessions and lunch, afternoon tea or dinner and an opportunity to browse, shop and enjoy Cliff at Lyons. Enquiries to THE GLOSS, 01 275 5130. Cliff at Lyons, Lyons Road, Celbridge, Co Kildare.